Home »	Fix » How to Fix "The specified module could not be found" Error on Windows? Issue: How to Fix "The specified module could not be found" Error on Windows? Lately, I’ve been dealing with an error on startup that states “The specified module could not be found.” What is it and what should do I do about it? “The specified module could not be found” error usually shows on Windows startup and warm up, but it may also pop up when working with various programs or trying to connect to the Internet. 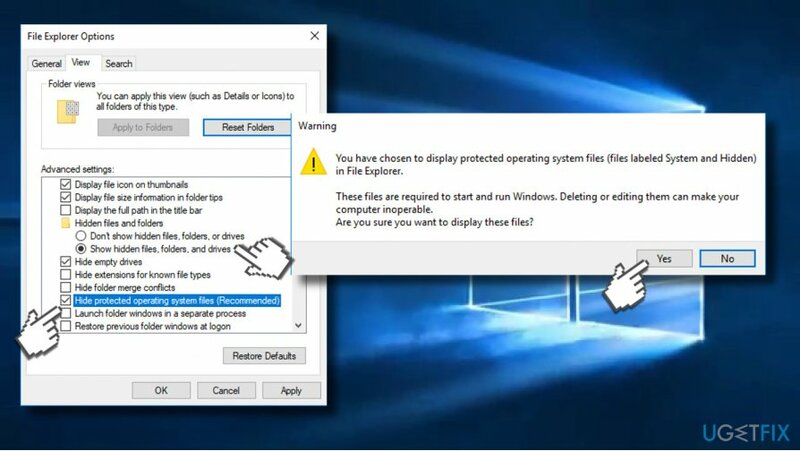 Just like the majority of Windows errors, this one might be caused by a bunch of reasons, starting from virus attack and finishing with corrupted system files. 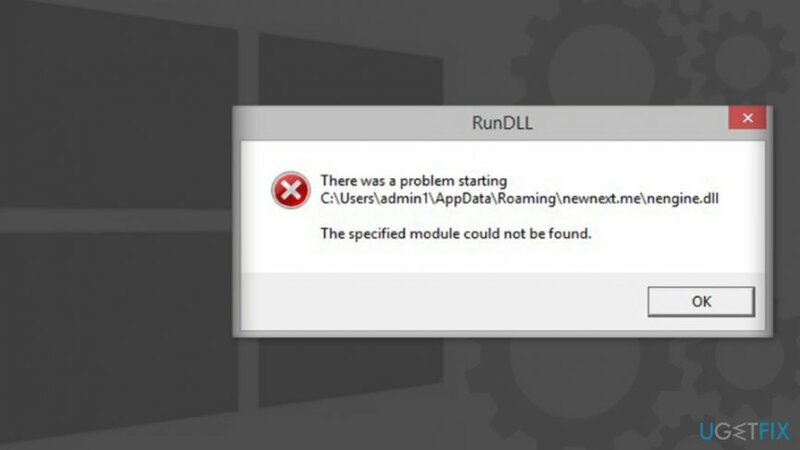 Normally, the error provides a full path to the DLL file or program that was unable to start. Therefore, write this name down and follow the instructions provided below to fix the “The specified module could not be found” error completely. First of all, you should check if your computer is not infected with malware. You can do it by scanning the system with Reimage or another security software. If it's not the case and your computer is virus-free, you have to prepare for a quite challenging procedure. Click on Start and open type File Explorer Options. Click the File Explorer Options to open it. When in Folder Options, go to View tab. Under Hidden files and folders option, find and tick Show hidden files and folders. 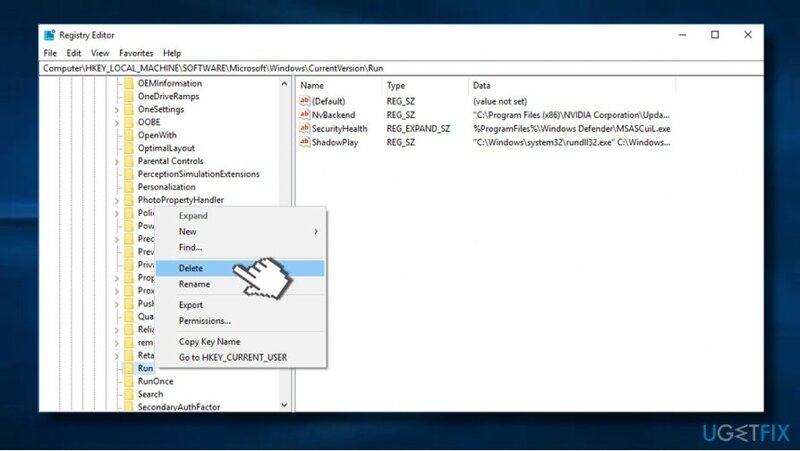 Then find and untick Hide protected operating system files (Recommended) option. Open Start and click the arrow next to the Shut Down Button (or Lock Button) and click Restart. Before Windows logo appears, you have to press and hold the F8 key as the computer restarts. Advanced Boot Options screen appears. 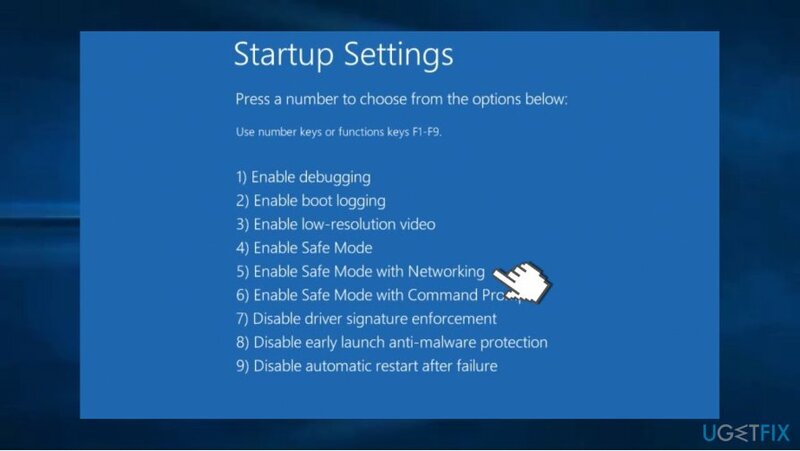 Use the arrow keys to select Safe Mode with Networking option, and click Enter key. Log into your PC as an administrator. 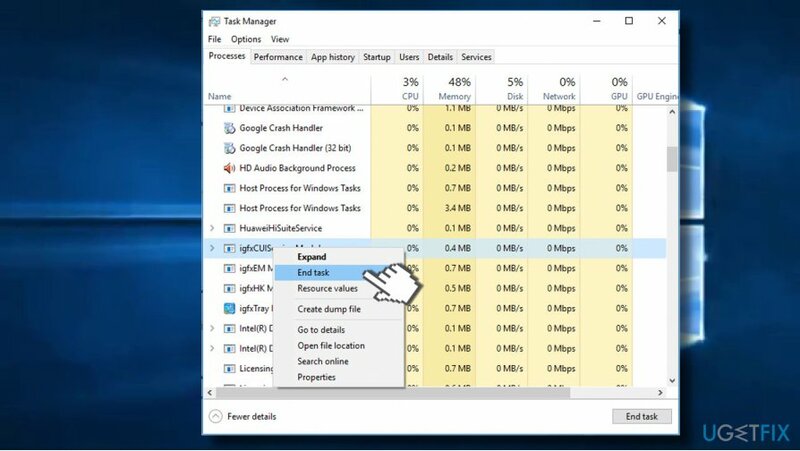 Open Windows Task Manager by pressing Ctrl+Alt+Delete (Ctrl+Shift+Esc) keys together. In the list of processes, find entries that are associated with “The specified module could not be found” error and click End task. Click Windows + R keys and type regedit in the Run box. If you have followed these instructions carefully and attentively, they should have helped to solve the problem that caused “The specified module could not be found” error message. ^ How to fix the most common Windows 10 installation problems. 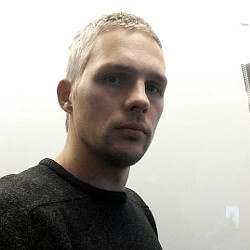 Digital Trends. The latest news, fun product reviews, insightful editorials, and one-of-a-kind sneak peeks. ^ 7 Biggest Malware Threats Of 2017. Defence Inteligence Blog. ^ Tim Fisher. What Is a DLL File? DLL Files: What They Are & Why They're Important. Lifewire. Practical advice to help you live better with technology.